Join Young at Heart for a enchanted evening of Winter Wishes that ensures Young at Heart can continue its mission to rescue and find loving homes for senior pets in need. This very special night celebrates the senior dogs and cats in our care, and you are sure to have an incredible time at our 2019 Silver Paws Gala! This is the most important fundraiser of the year for Young at Heart. While you enjoy an evening of warm fuzzies with an enchanting Winter Wishes theme, you'll be ensuring that Young at Heart can continue its mission to provide senior dogs and cats with a safe haven to ensure they live with comfort, compassion, and companionship in their golden years. The evening includes passed appetizers, 5 course dinner with wine, open bar, live music by Acoustic Generation, exciting live auction with Jim Miller, silent auction with incredible items, photo booth, wine pull, raffle, and a crew of adorable Young at Heart adoptable and sanctuary dogs for you to warm your heart. Don your best cocktail attire (and add a bit of winter flair if you'd like) and help older dogs and cats get the second chances they deserve! Thank you to our wonderful 2019 Silver Paws sponsors who generously help underwrite the cost of the Silver Paws gala, ensuring that 100% of the funds raised go to the cause. SPONSORSHIPS AND AUCTION ITEMS CURRENTLY BEING ACCEPTED! 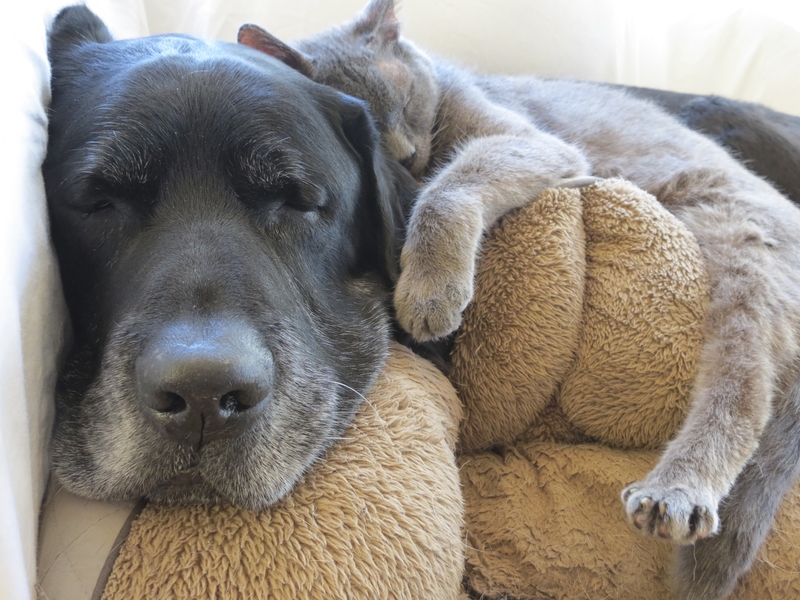 YOUR DONATION HELPS SAVE SENIOR PETS!